 The most common process for buffering coco is using potassium nitrate. To correct this potassium is reduced and calcium increased in the recipe. This is because of the cation exchange capacity (CEC ). Cation exchange sites are negatively charged sites on the growing media that attract positively charged cations. Certain cations attach easier to these sites. This is where elements from nutrients exchange with elements present on coco. The cation exchange sites want to get rid of as much Potassium (K) as they can because they prefer Calcium (Ca). A coco recipe gives the exchange sites the opportunity to take on Calcium, as the exchange sites take on Calcium the Potassium is released to the root zone. The plant still gets the same level of Potassium as a result of this despite a reduced amount in a coco recipe. To reach their full potential, plants in the growth phase require a balanced intake of cations and anions. 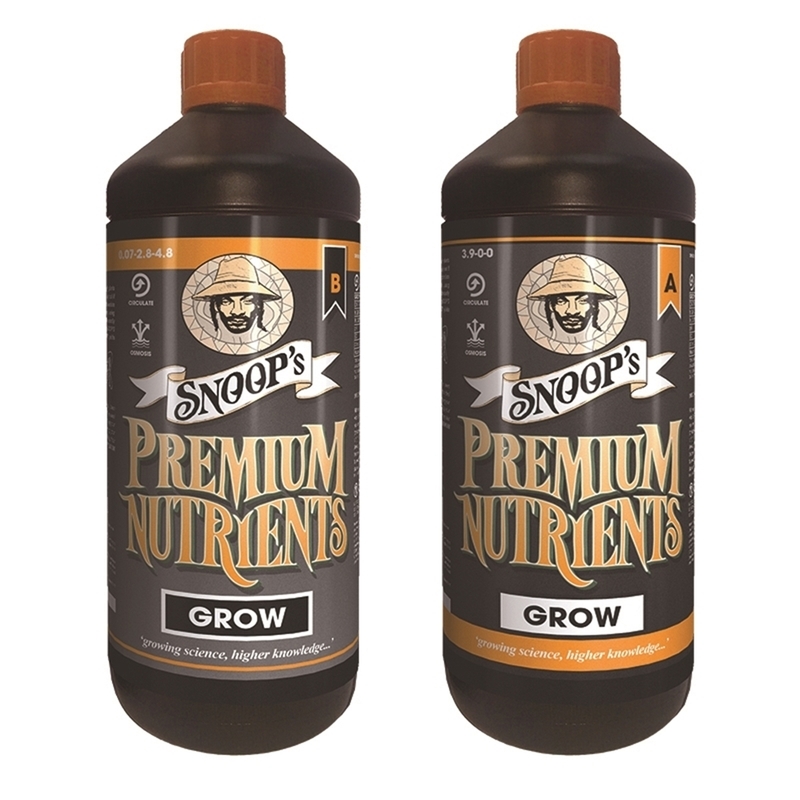 SNOOP’S PREMIUM GROW has been specifically formulated to provide your plants with the ideal proportion of nutrients for the growth phase increasing your crop’s ability to grow strong and large. For flowering plants they require more cations than anions. Your plants will need ideal proportions of nutrients for the bloom phase to increase your crop’s ability to bloom productively. Providing your plants with proper nutrition assists them in reaching their full potential. Snoop's Premium Nutrients brings you Two part Nutrients (A&B) in Grow and Bloom options. By offering a 2 part feed and seperate Vegetative and Bloom Ranges you can guarantee balanced nutrients formulated to cater to your plants needs as and when they need it. Snoop's Range is Pharmaceutical grade liquid ingredients sourced from the Netherlands and the UK. Snoop Dogg has a passion for the best quality plants and has come to learn that you only get quality out when you put quality in. He’s since reached out to scientists worldwide to formulate a line of nutrients using only high quality liquid ingredients that deliver exactly what plants need.We recommend the Snoop range for Quality and Yield.